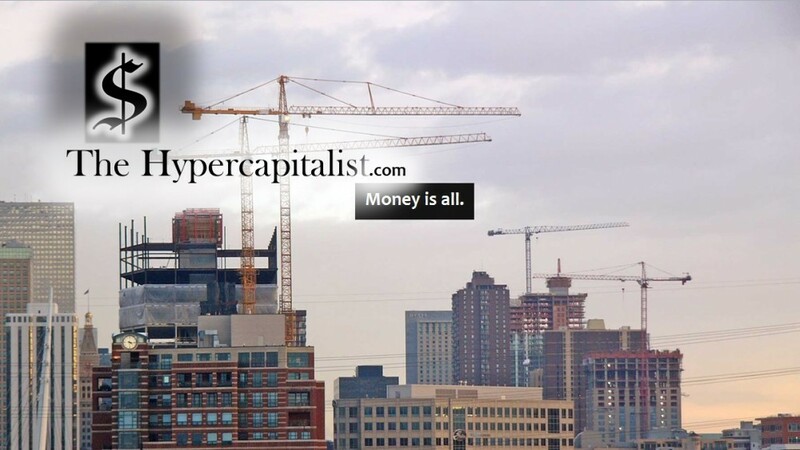 Economists debate how bad it could get | The Hypercapitalist | Money is all. No one knows what exactly would happen if Congress did not raise the debt ceiling and the U.S. defaulted. Two economists debate the catastrophic forecasts many are predicting: the Wall Street Journal’s Stephen Moore, former president of the Club for Growth, and the University of California, Berkeley’s Robert Reich, former Secretary of Labor under Bill Clinton.